For a Virtual Visit to UHD, click here! Our students say it best! Read some of their stories here. UHD is located right in the heart of Downtown Houston, one of the nation’s most culturally diverse metropolitan areas. So naturally, we’ve created an environment that welcomes and embraces students from all backgrounds. With a 20-to-1 student-to-faculty ratio, we provide a unique hands-on learning environment for each student. 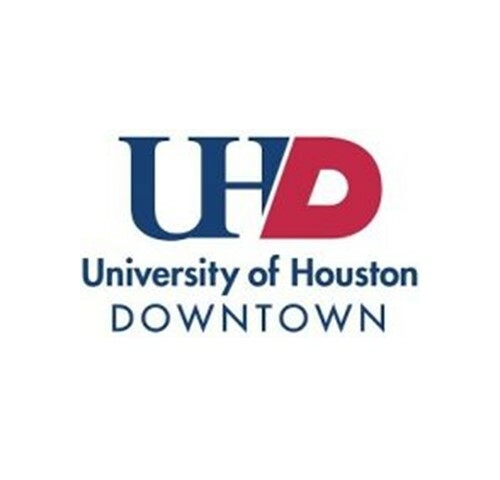 To learn more about University of Houston Downtown please click here. Please click on the following link to find a list of people that will be able to stay in contact with you from day one and can help the online student navigate the system, do not hesitate to contact. Also to learn more about Gator Success Center click here. The UHD Office of Scholarships and Financial Aid offers a variety of financial aid programs to assist undergraduate and graduate students in meeting educational costs. The programs include scholarships, grants, loans and work-study, which may be awarded in various combinations and amounts to meet individual student needs. To learn more visit: UHD Scholarships & Financial Aid. Please contact us to explore the best alternatives tailored to you. Click here to learn about the residency requirements, if interested to apply for housing.